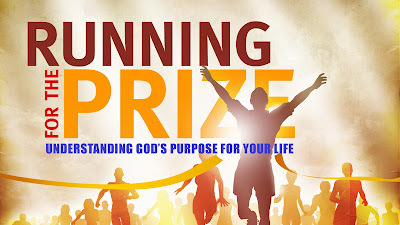 Please join us this Sunday at Bible Fellowship Church as we begin a new 3 part sermon series, titled, "Running for the Prize", which will be a series focused on helping you understand God's purpose for your life. Getting Rid of your Big But! 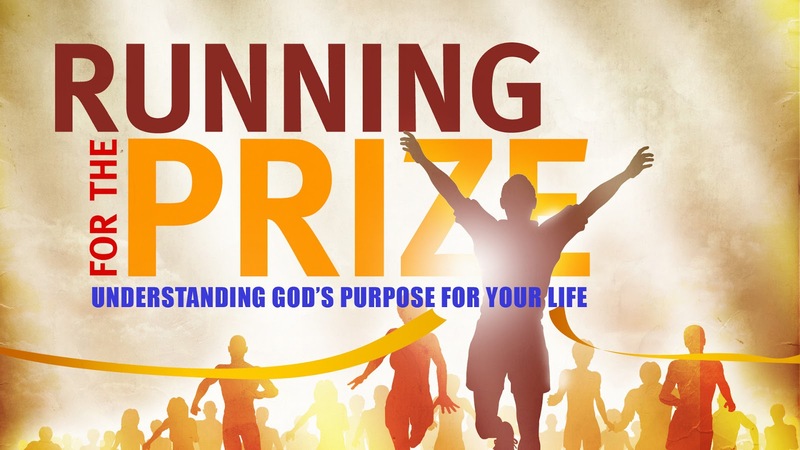 Please join us this Sunday at BFC!